What a cute card, Merry Christmas! 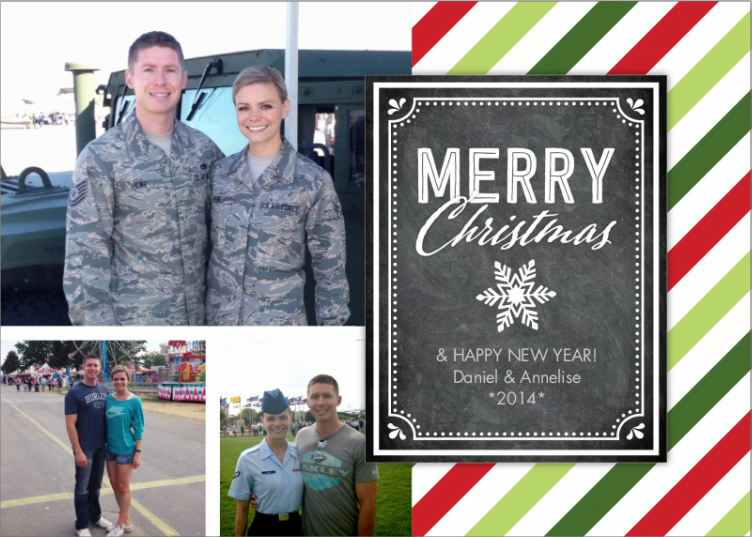 A very merry Christmas to you and Daniel! A very happy Christmas to you guys! I hope you had an amazing Christmas! Miss our Prayer emails! Love to you! Merry Christmas to you, Kelly! And Merry Christmas to you and Mr. TBS!! And Baby TBS! :) awww it gives me chills just thinking about it! Sending love right back, Colleen!!! You're an amazing light. Keep on shining, girl! You're tellin' ME! It blows my mind that as of this Thursday, I'll be able to say that she'll be born "next month!"